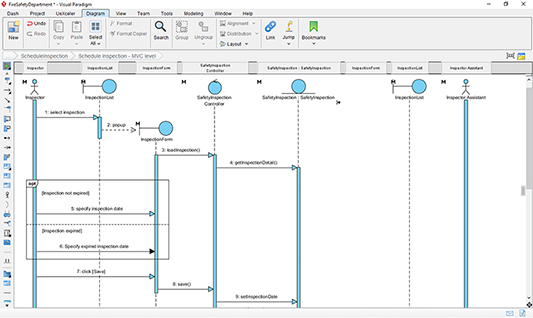 Draw a sequence diagram quickly using our drag and drop diagram editor. 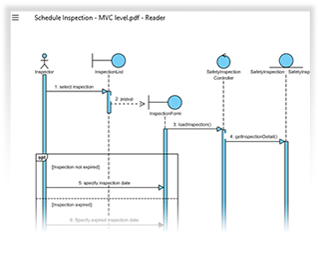 Group UML sequence diagrams by use cases to effectively represent users' requirements. 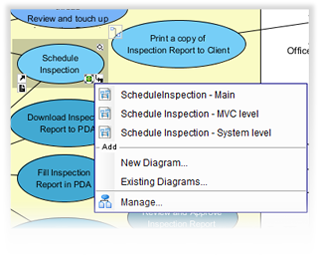 Conveniently export sequence diagrams as images, documentations, or print out. Share it with developers, programmers, clients, etc.